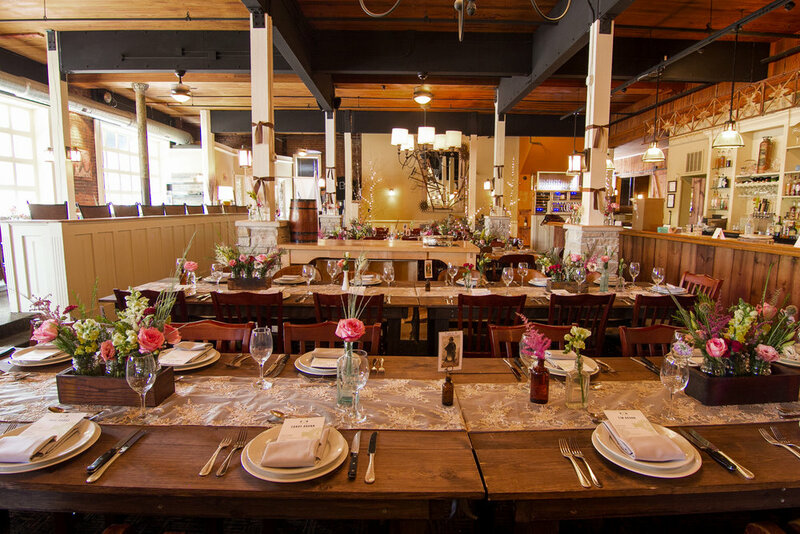 Epiphany Events offers six distinct event spaces to accommodate any type of gathering. 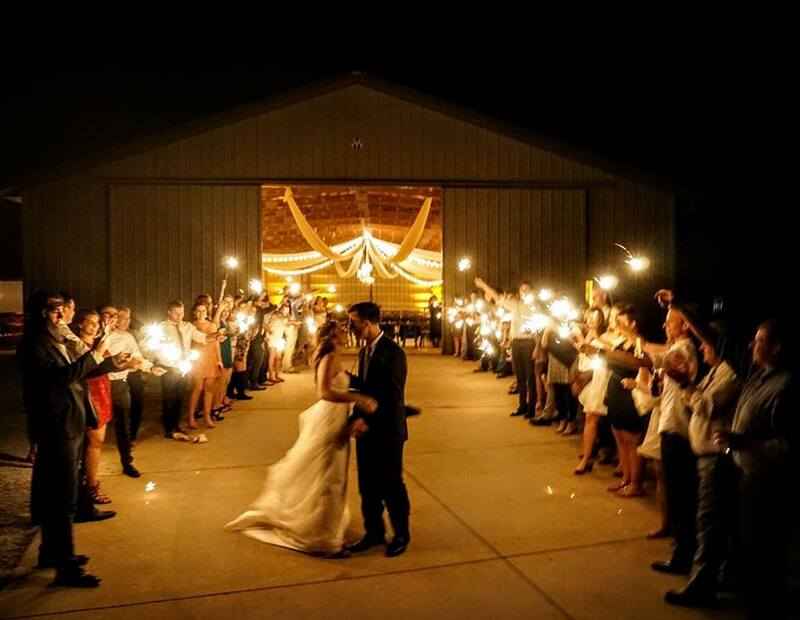 Whether you are looking for an intimate space, a large private room, or even an outdoor venue, Epiphany Events will ensure your vision becomes a reality. Please don't hesitate to contact Epiphany Events Sales Manager Morgan Dodson for any questions and event inquiries. Morgan Dodson has a passion for Hospitality. Her time with Epiphany Farms Hospitality Group, most recently as the General Manager at Old Bank Restaurant & Bar, has been well spent attaining the knowledge and training to lead our Special Events team. Giving every guest a memorable experience is her passion and she is dedicated to making sure your event is a memorable one! From business meetings to family gatherings, the Escoffier Room provides a secluded atmosphere neighboring the main dining scene. This private dining room features a wall-mounted flat screen television and accommodates up to 30 guests. The Ball Room is situated on the 2nd floor across from Anju Above restaurant. From vintage to modern looks, this historic room is suitable for all kinds of events. 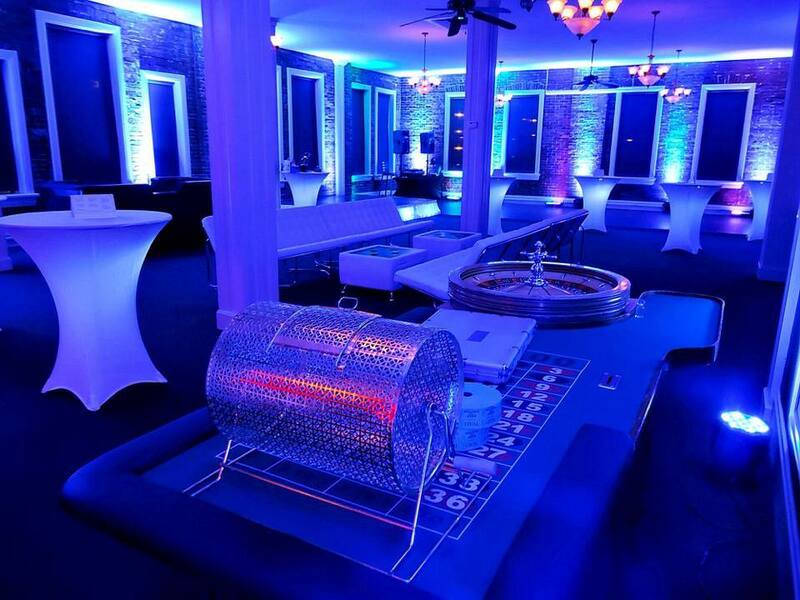 The Ball Room has a private entrance for privacy and convenience and features an in-house public announcement/stereo system, with projection screens available upon request. The Ball Room comfortably accommodates up to 160 guests in a round table setting. The Bell Tower is adjacent to the Ball Room and is perfect for more intimate gatherings. The Bell Tower has a private entrance for privacy and convenience. This room features an in-house public announcement/stereo system, and projection screens upon request. The Bell Tower comfortably seats up to 40 guests in a dinner setting. *The Ball Room and the Bell Tower can be offered in conjunction for events that require extra space. You can be right in the fun, energetic crowd when you plan a party at Anju Above! Ideal for any type of informal gathering, sit down dinner, cocktail party, or charity event. This semi-private section accommodates up to 50 guests. Now booking 2019 and beyond! The elegant orchards, vineyards, and pond will be your personal haven as you celebrate with loved ones. 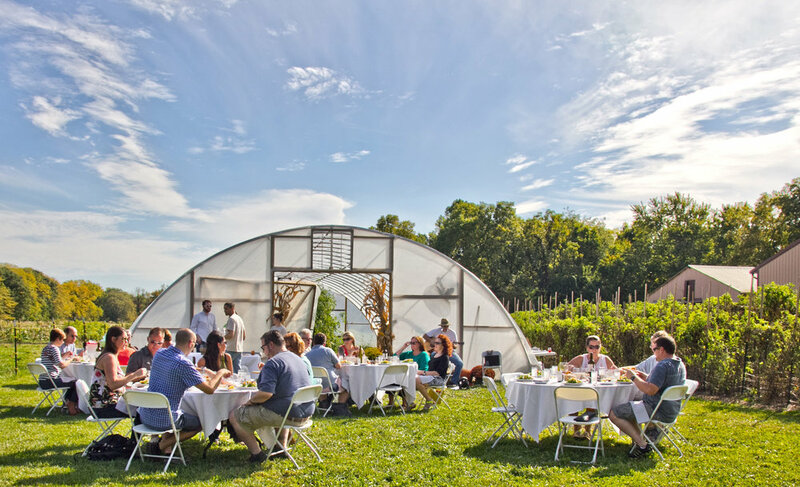 Experience the epitome of Epiphany Farms first-hand as we bring your dream event to life. Old Bank Restaurant & Bar offers a unique setting in the historic LeRoy, IL, bank building. We have a private upstairs area available for events that can seat up to 48 Guests. Food is set up buffet style.